On 3-16-15 I found the first link between my spiritual heroes: Adrian Rogers and Francis Schaeffer!!!!! 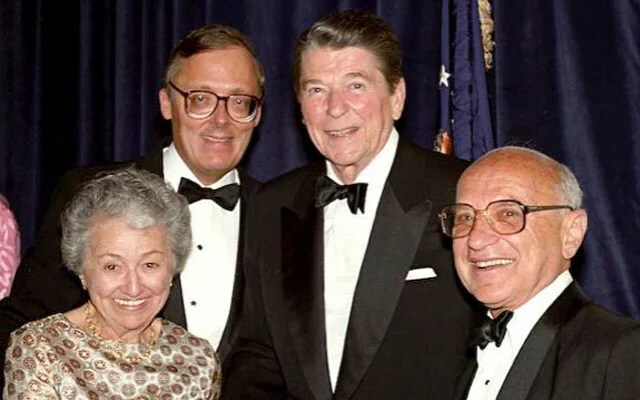 My heroes in 1980 were the economist Milton Friedman, the doctor C. Everett Koop, the politician Ronald Reagan, the Christian philosopher Francis Schaeffer, the evangelist Billy Graham, and my pastor Adrian Rogers. I have been amazed at how many of these men knew each other. I only had once chance to correspond with Milton Friedman and he quickly answered my letter. It was a question concerning my favorite christian philosopher Francis Schaeffer. I had read in the 1981 printing of The Tapestry: the Life and Times of Francis and Edith Schaeffer on page 644 that Edith mentioned “that the KUP SHOW (ran by Irv Kupcinet ) in Chicago, a talk show Francis was on twice, once with the economist Milton Friedman, whith whom he still has a good correspondence.” I asked in a letter in the late 1990’s if Friedman remembered the content of any of that correspondence and he said he did not. Although I had an immense appreciation for Milton Friedman’s economic views sadly he took his agnostic views with him till his death in 2004. The closest connection I have had to Francis Schaeffer personally was that my mother once met his good friend Audrey W. Johnson (1907-84) who was the founder of BIBLE STUDY FELLOWSHIP. My mother worked for Maryann Frazier who was the longtime Bible Study Fellowship teacher in Memphis. 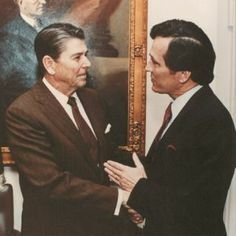 After being elected President of the Southern Baptist Convention in 1979, Adrian Rogers met with Presidents Jimmy Carter and Ronald Reagan. “If Schaeffer had still been alive, we would have had him come,” Richard Land said. He noted that Schaeffer was “close” to Adrian Rogers and “admired” by Bailey Smith, two conservative SBC presidents. Edith Schaeffer and Patterson’s wife Dorothy were close friends and travelled together in the early 1980s speaking on the importance of the home. 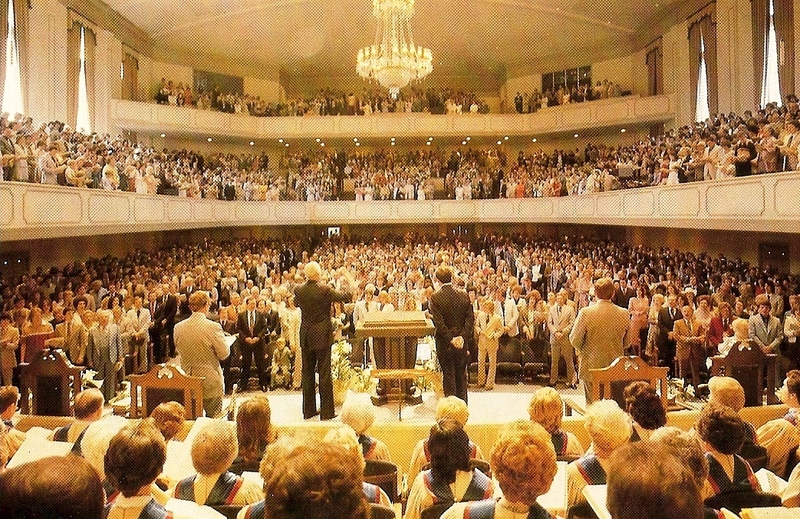 My family joined Bellevue Baptist in 1975 and every summer our pastor Adrian Rogers would come back from the annual Southern Baptist Convention meeting in June and he would share on the following Wednesday night about some of the troubling things that were happening in the Southern Baptist Seminaries because of the leftward swing in the theology. I knew that this was a big issue with him and I knew that Francis Schaeffer had fought the same battle in his seminary days 40 years earlier. HOWEVER, I DID NOT KNOW THAT THEY KNEW IT EACH OTHER AT THIS TIME IN THE 1970’S!!!!!!! The same time in the 1970’s and 1980’s that I was a member of Bellevue Baptist in Memphis where Adrian Rogers was pastor, I also was a student at Evangelical Christian School from the 5th grade to the 12th grade where I was introduced to the books and films of Francis Schaeffer. At ECS my favorite teacher was Mark Brink who actually played both film series to us (WHATEVER HAPPENED TO THE HUMAN RACE? and HOW SHOULD WE THEN LIVE?) during our senior year and believe it or not after I graduated I would come back and join some of his future classes when the film was playing again because I couldn’t get enough of Schaeffer’s film series!!!! I noticed from audio tapes in the 1960’s that Francis Schaeffer was a close friends with former Southern Baptist Seminary Professor Clark Pinnock from New Orleans. My friend Sherwood Haisty actually got to hear Clark Pinnock speak in 1999 although Dr. Pinnock did take a liberal shift later in his life. In the early 1950s, however, a crisis of faith led Schaeffer and his wife Edith to begin engaging culture with the Gospel rather than shunning it. They founded a retreat center in Switzerland called L’Abri — French for “the shelter” — where he studied culture from a Christian perspective and engaged young people with the claims of Christ. Schaeffer “wakened the cultural consciousness of the evangelical community,” Bruce Little, director of the Francis Schaeffer Collection at Southeastern Baptist Theological Seminary, told BP. The Schaeffer Collection includes all of the apologist’s personal papers and has been digitized by the North Carolina seminary. The pro-life cause was one area in which Schaeffer strongly influenced evangelicals, including Southern Baptists. 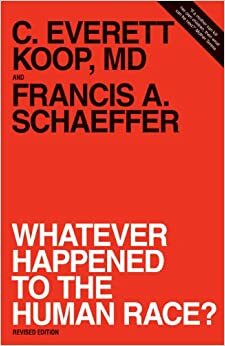 With his book and accompanying film series “Whatever Happened to the Human Race?” — coauthored with C. Everett Koop, who went on to become U.S. surgeon general — Schaeffer helped convince Southern Baptists that they had to protest abortion. Prominent Southern Baptist conservatives, including W.A. Criswell of First Baptist Church in Dallas and Carl Henry, were not always pro-life, Land explained, but shifted their views as they saw the massive loss of life caused by abortion — a tragedy that Schaeffer highlighted. Little of Southeastern Seminary understands firsthand why Schaeffer was so influential. He remembers listening to him speak at Liberty University in April 1984, the month before he died. By that time Schaeffer was so weak that he was living on milkshakes and sometimes had to be carried to speaking engagements on a stretcher. During a question-and-answer session, one student “stood to his feet and said, ‘Dr. Schaeffer, it seems to me that the church is in the 10th round. It’s bloody. It’s beaten. It’s on its knees. Is there any hope we can win? '” Little recounted.